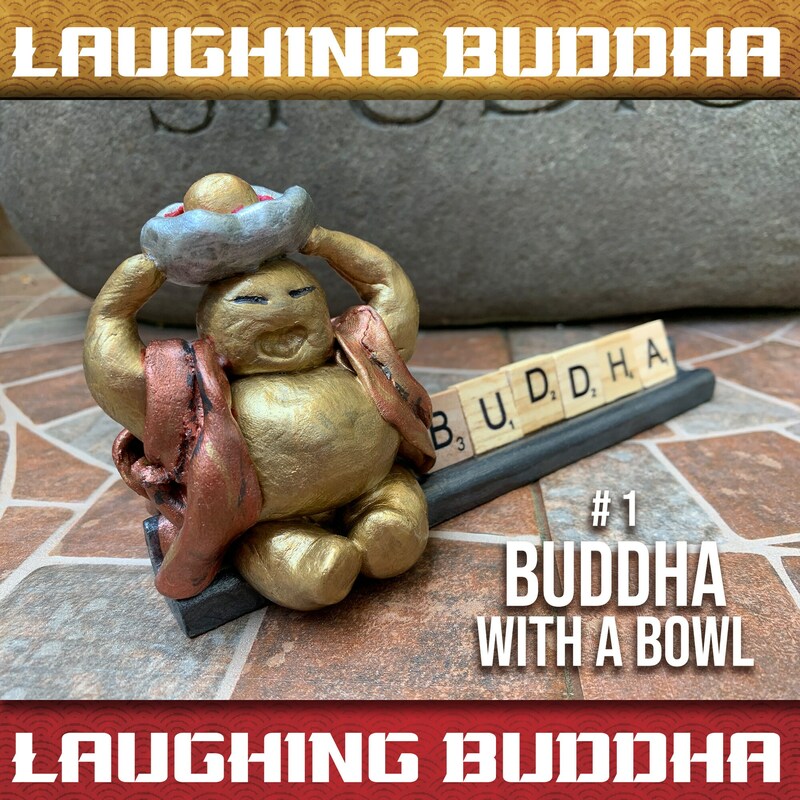 Laughing Buddha, as we all know, brings good luck, contentment, and abundance in one's life. 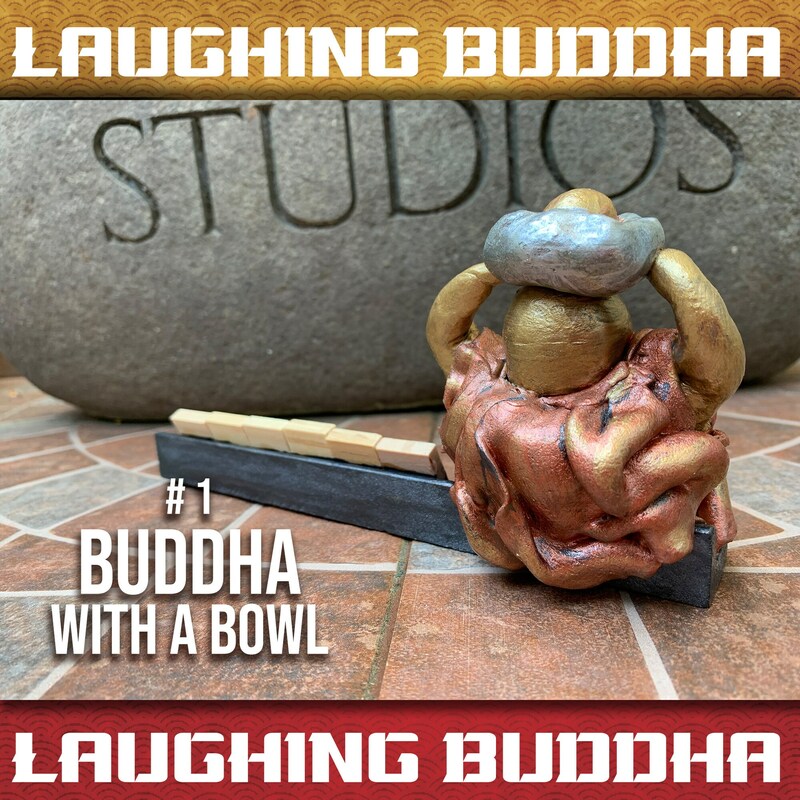 It depicts plenitude of whatever one wishes for – be it wealth, happiness or satisfaction. 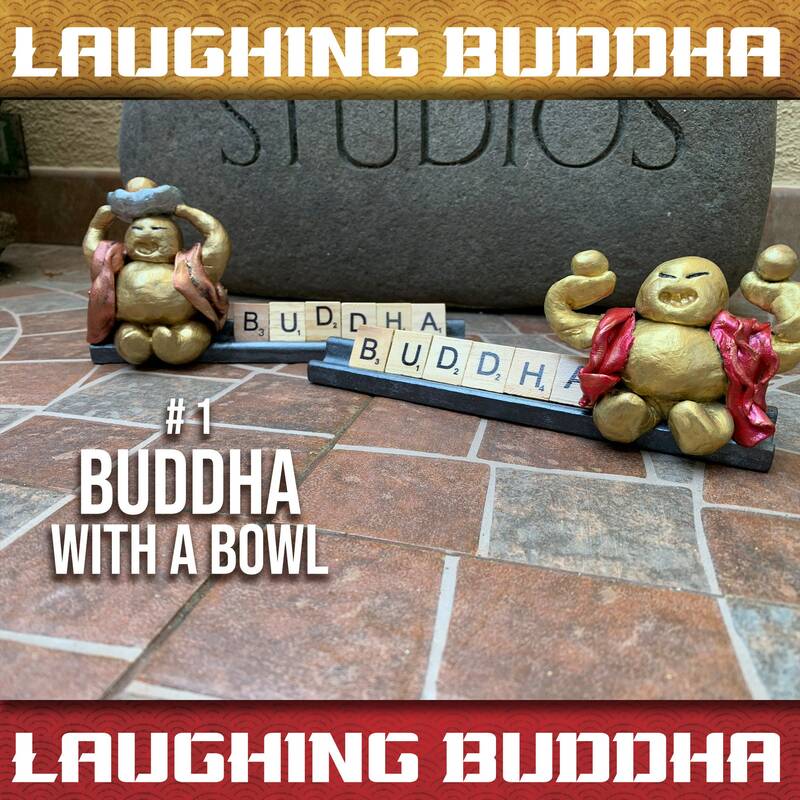 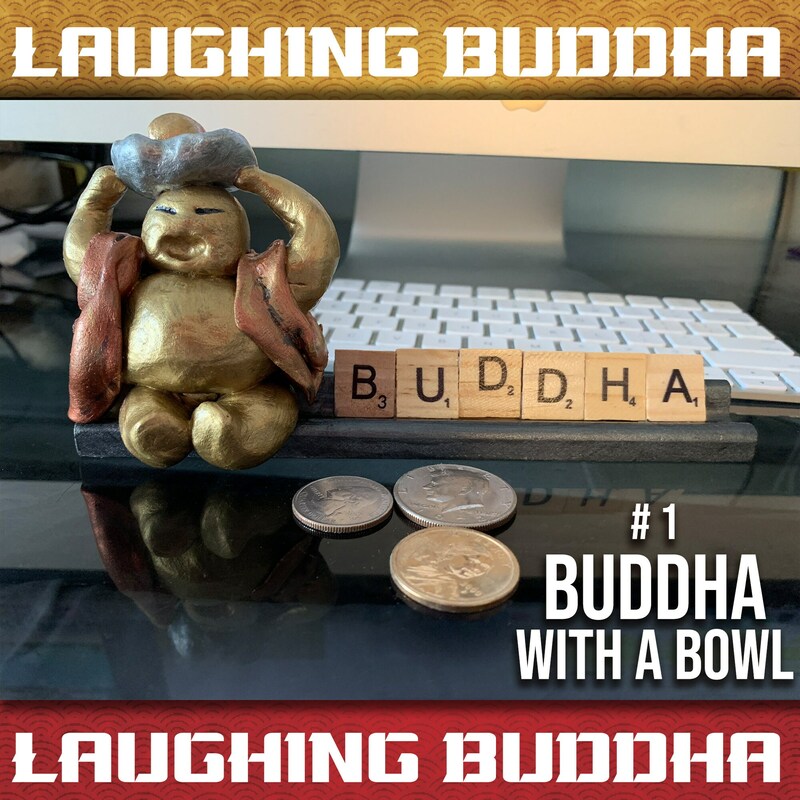 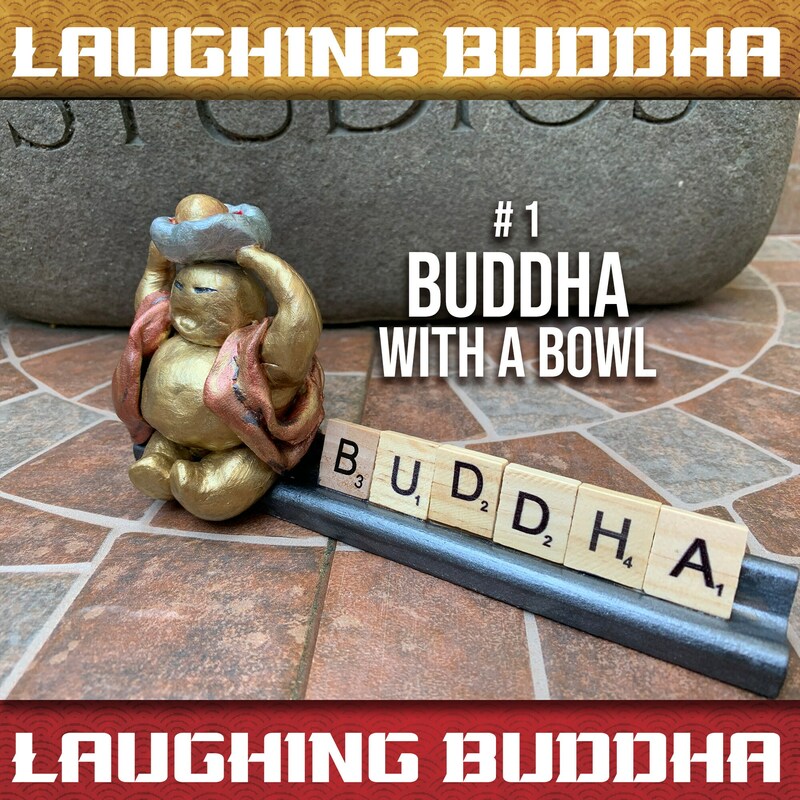 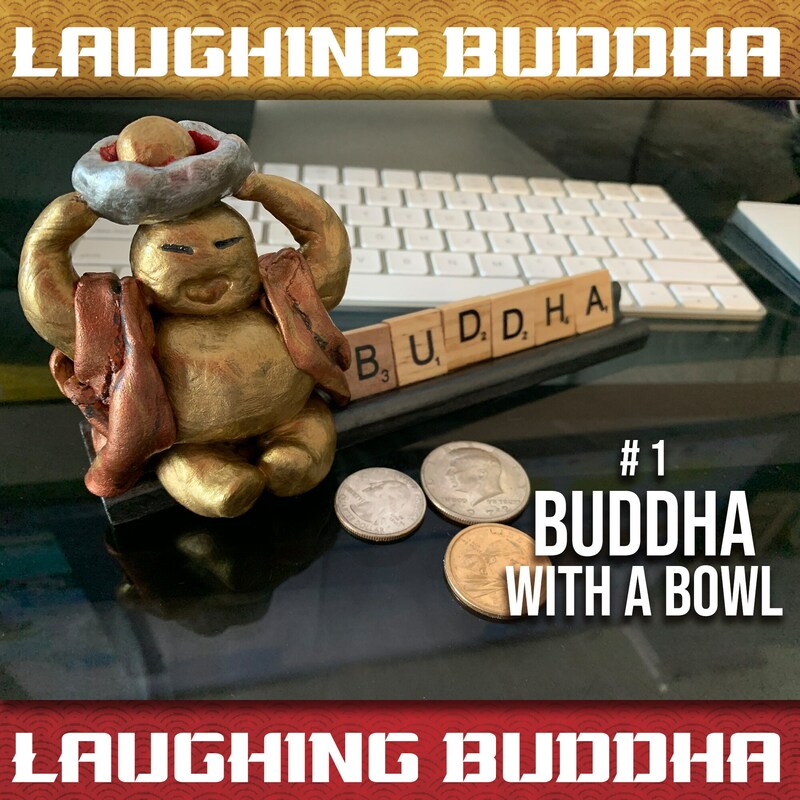 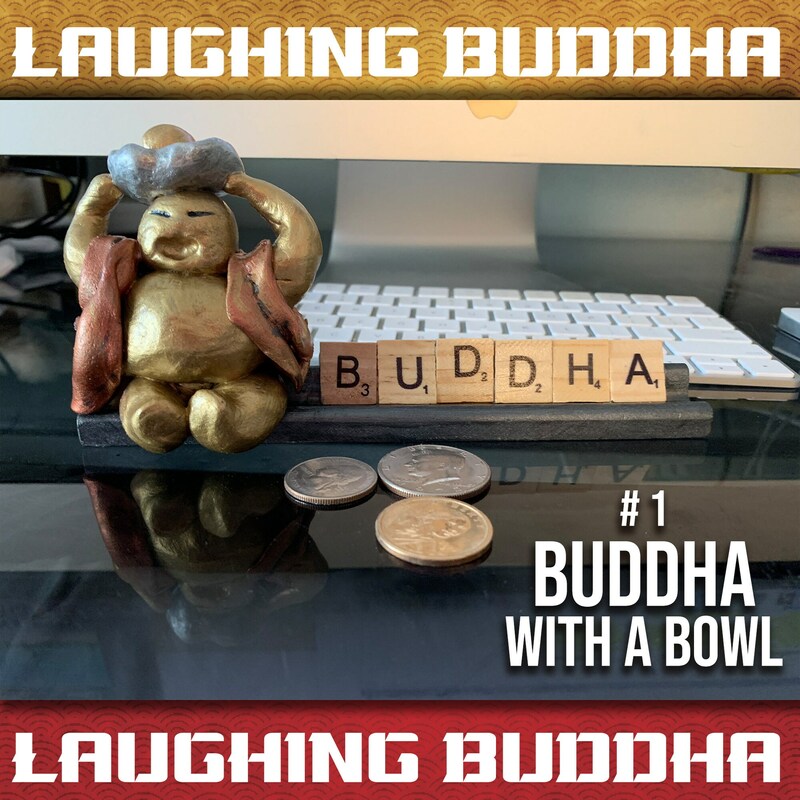 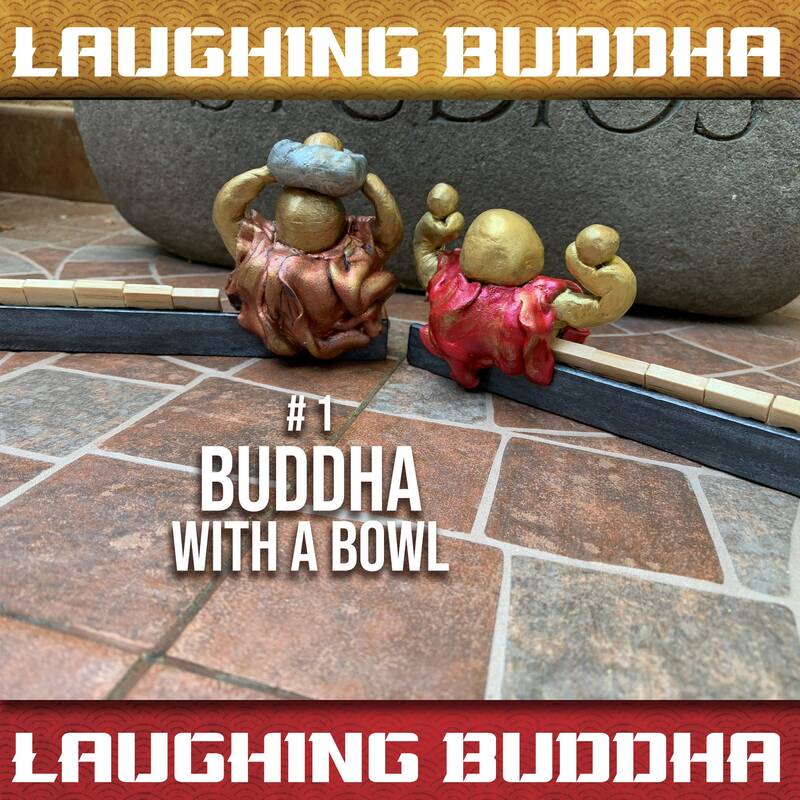 The bowl in Laughing Buddha #1 depicts a monk's life. 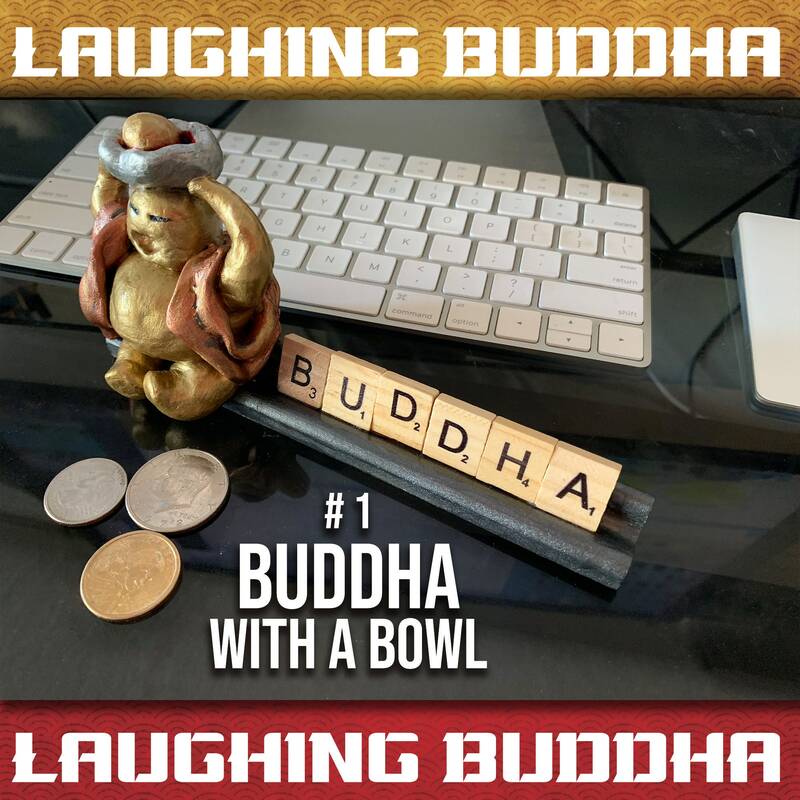 It is associated with renunciation of material possessions and attaining enlightenment.